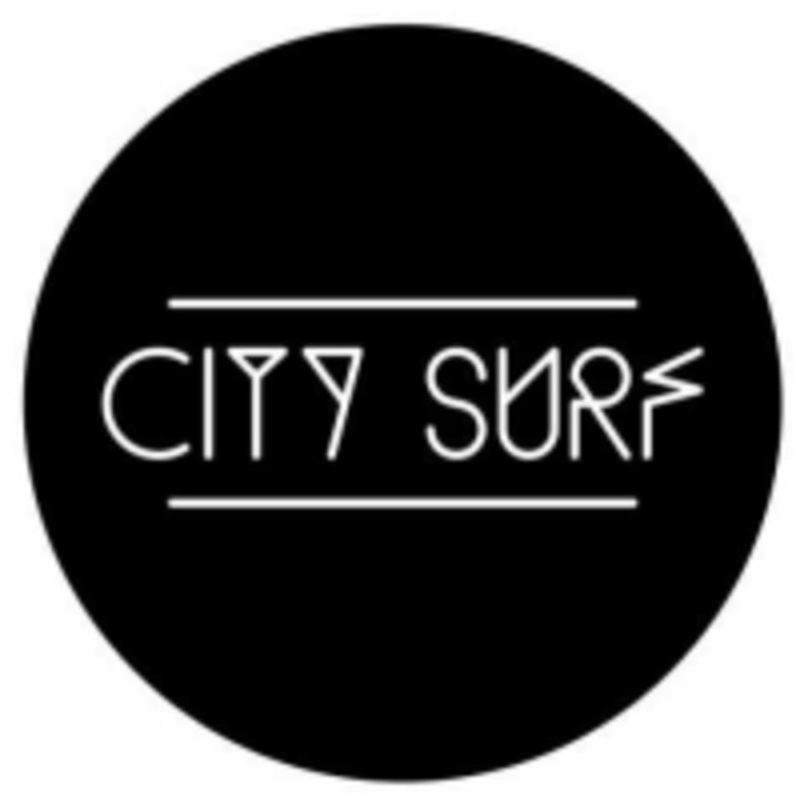 Start taking classes at City Surf Fitness and other studios! Surf inspired fitness, where concrete meets sand. Their unique workouts will help you develop a lean and strong surfer's body, all while gaining flexibility and balance with their instability training. Dive in and see what #nobaddays is all about! Please wear athletic clothing you can move freely in. City Surf requires socks to be worn in all classes, no bare feet! If you're a first time surfer, please arrive 10-15 minutes early to receive a board demo. New clients that arrive after class begins will have to reschedule their session, so please arrive early! City Surf Fitness — New Orleans is located at 5924 Magazine St. New Orleans, LA 70115. LOVED it! Gracie is awesome! Loved the class. It’s challenging balancing on the boards but that’s what makes it such a great workout. Too focused on balancing on the board to make the most of the rest of the workout. Felt like every time we got into a really good grove and breaking a sweat, we moved on to the next set. best instructor at the studio. he uses the bell and gives clear instructions. Fast paced and good sweat! I LOVE city surf, and their workouts are generally amazing so I was disappointed to find this one to be very average challenging and creativity workout wise.